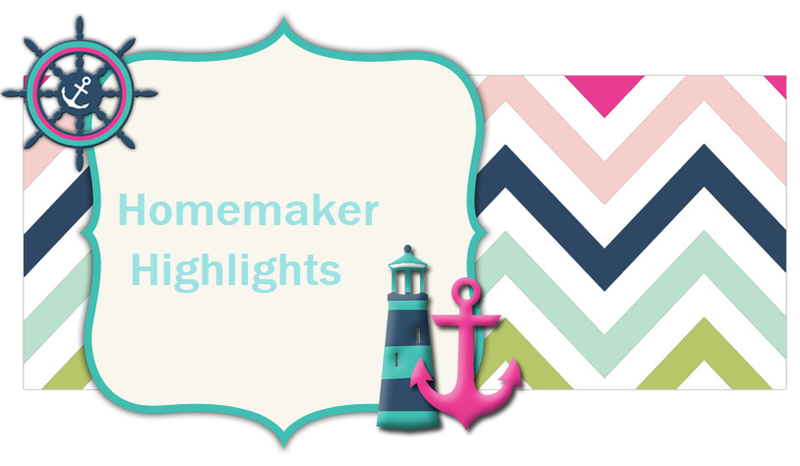 Homemaker Highlights: Margo's Magnificent Choice and Tacky box review. 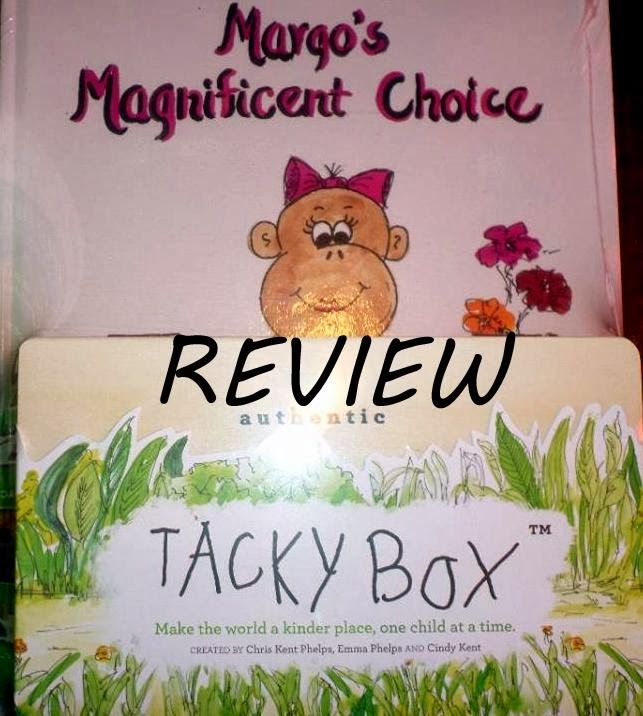 Margo's Magnificent Choice and Tacky box review. Recently I was asked to do a review for Margo's magnificent Choice and Tacky box review. The author is Chris Kent Phelps. The set come with Margo's Magnificent Choice book and an authentic wooden Tacky box (which has a Tacky box pad of paper tucked away in it). The book is beautifully illustrated and the Tacky box is sturdy and you can personalize it to make your own. My girls really enjoyed adding their on personal touch of stickers and writing their names with paint markers. First, we read the book of Margo's Magnificent Choice. You follow a little girl monkey name Margo through her adventure in the jungle. You learn of Margot's choice of vocabulary and the consequences she faces with using "not so nice" words. She learns how she affects the feelings of those around her. I thought the book had a great moral to the story. My girls understood that using hurtful words can really hurt others. They also enjoyed looking at the pictures as they followed the story. I have to say the book really opened up a great discussion of words that have either been said to them or they have used in the past. It lead us to a conversation of things that are appropriate to say to others and things we should keep to ourselves. Second, came putting our Tacky box to use. We were able to write down any words that they feel uncomfortable with floating around in their head. They loved the idea of writing them down, getting them out of their head and putting them away in the box. Overall, I found the set to be a very hands on and awesome family activity. It opens the doors for your children to talk to you about their peer relationships and really open up on their feelings. I've put together a list of ways you can learn more about Chris Kent Phelps and The Tacky Box.